Dreamy yet succinct, mystical yet refined. 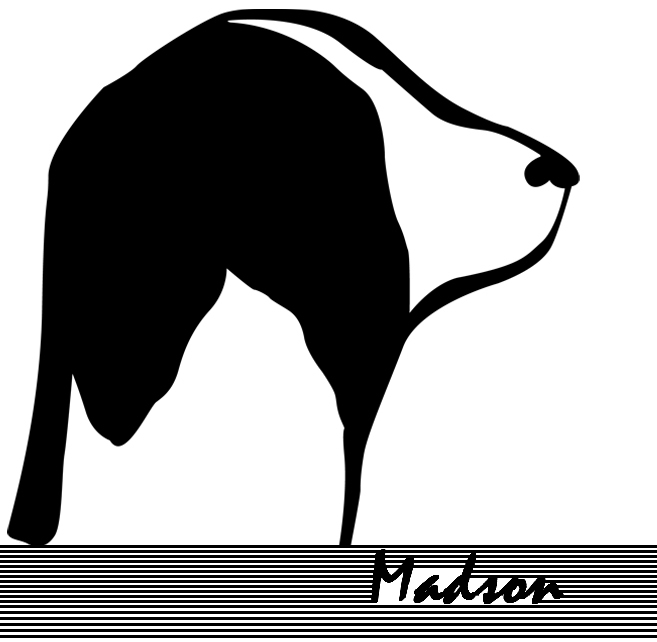 Madson’s debuting self-titled album is a great introduction to something wonderful. The four piece band hails from Woodbury. Surprisingly, Madson is the side project of The Guru’s guitarist/vocalist Kyle McEvoy. If you are not a fan of The Guru don’t fret, Madson’s sound is the polar opposite of The Guru. These four musicians have made something beautiful; a coarse blend of jazz and down tempo passed through an indie filter. If you’re a piano lover, be sure to listen to Madson! This album is piano driven. The clean piano tone meshes almost perfectly with the lead singer’s voice. The following line from Village summarizes exactly the journey you’ll be embarking upon: “the ground meets my body, the forest my bed and I'm spending all my time asleep.” The lyrics of this album particularly stand out to me in that they deviate from the normal realism and instead strive toward abstraction. The closing track, Evergreen, provides the perfect resolve. Madson’s self titled album leaves you craving for more. Throw on this album with a nice glass of wine and enjoy.